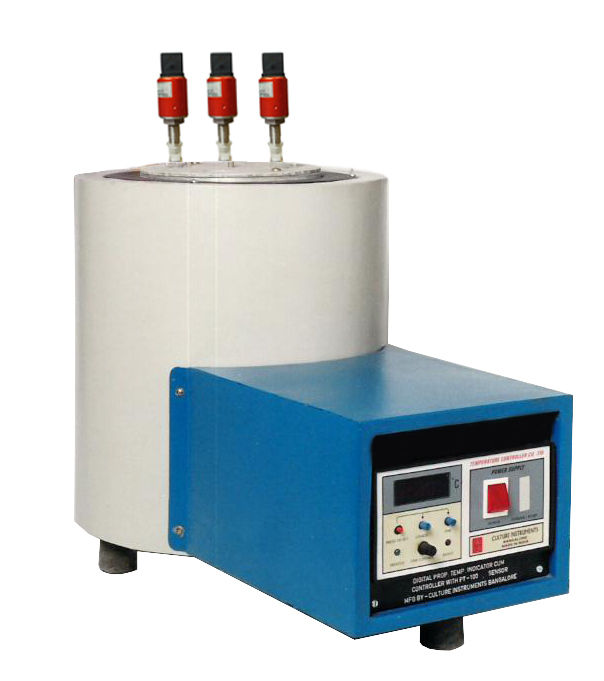 Description: To determine the deflagration temperature of chemical Powders/ Explosives. Description: Vacuum Stability, Application :To Study The Chemical Sensitivity And Stability Of Solids And Liquid Explosives/Propellants. 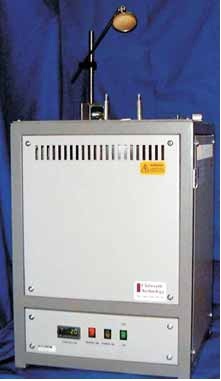 Designed And Manufactured To Permit Testing To Un/Nato And Other Similar Standards For Dangerous Goods And Explosives.